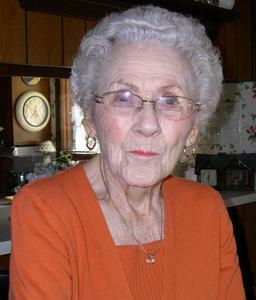 Ilene Dively, age 98, passed away, January 15, 2019 at her daughters’ home. She was preceded in death by her husband, Leonard in 1983. Ilene and Leonard owned the Wigwam Tavern at Barbeau for 23 years. In 1998 she married William Lanphear. He preceded her in death in 2010. After many years of retirement in Florida she returned to Michigan in 2010. She is survived by her daughter Sandra and family of Holland, MI and a son Kenneth of Ventura, CA. Memorial contributions may be made to Chippewa County Animal Shelter. Arrangements were by the Dykstra Funeral Home-Mulder Chapel in Holland, MI.